Eureka started it with the whole "wacky, ahead-of-its-time research company run by the government where things go wrong, threaten a town, and then the day gets saved!" Then came Fringe, with it's "ahead-of-its-time research company which is all mysterious and scheming!" Better Off Ted has it's ""wacky, barely-ahead-of-its-time research company where hijinks ensue!" 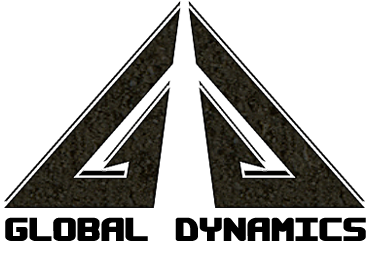 I'm all for the MegaCorp trope, but when three shows do it and all the Corporations share the word "Dynamic", which I have to say I've never seen in any real-world corporation's name thus far, it makes me wonder why that word has become so popular. Then again, it makes them all sound a little more MegaCorp with it, to be honest. The Zousware Cabal has moved! Maybe the move will bring activity with it?